Moving from manual testing to automation testing can proof to be a challenge especially when it comes to the technologies, frameworks and tools that need to be in-place. The hardest part of automation testing is setting up the environment. This article hopes to simplify the process for you. otherwise visit https://nodejs.org/en/download/ to download. 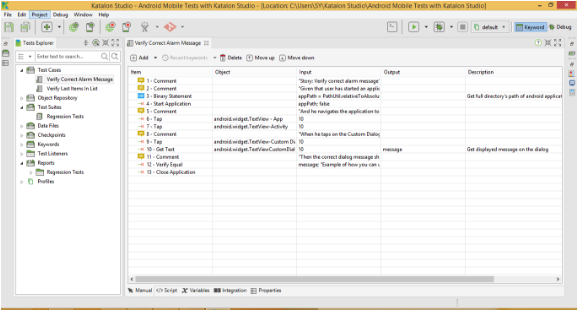 Connecting Katalon Studio to appium. 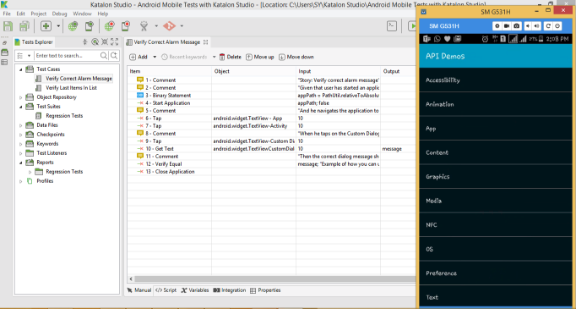 Katalon is a tool for mobile, web and API testing. Katalon studio allows user with less experience in programming language background to work effortlessly. Download and install an application to mirror your device. In our case we use Vysor https://www.vysor.io/. Open Vysor and connect mobile device with usb. Select the mobile application to test and click OK. And there you go. Continue testing.